"Help! There is a wild animal living in my home!" You have an animal living in the attic, walls or the eaves of your home or business. 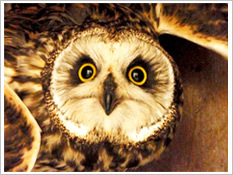 The Wildlife Rehabiliation Center at the Wisconsin Humane Society can help! Follow the tips below for safe and humane ways of removing or coexisting with wildlife in your life.